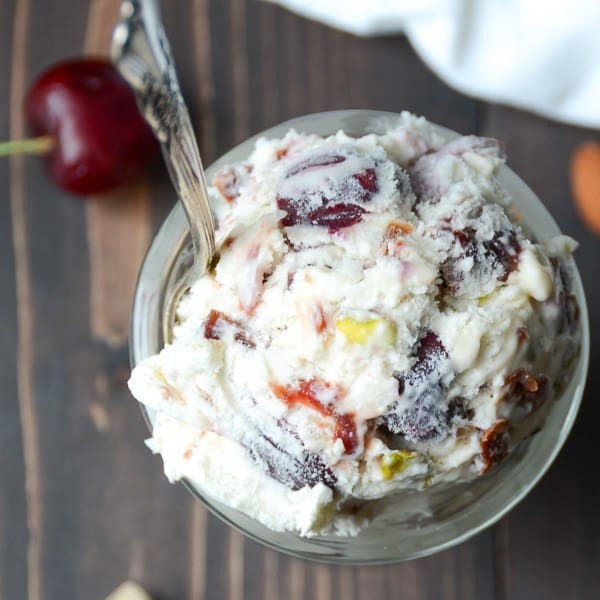 Last summer, I discovered how easy it is to make no churn ice cream. 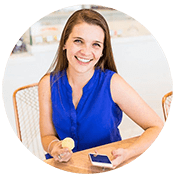 Since then I’ve been on the hunt for different variations of my own recipe and to find the most delicious ice cream flavors out there. Here are 20+ that you can try this summer! I want to try out an ice cream maker sometime in the future, but for now, I am just going to rely on these incredible recipes. 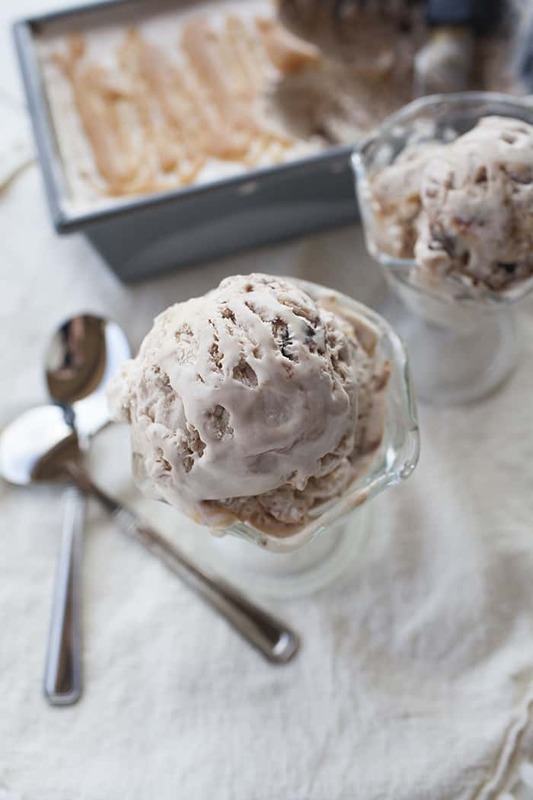 Because when your ice cream looks this good without an ice cream maker, I’m totally in! I didn’t know it was possible to combine this many flavors without your taste buds exploding. I cannot wait to try this flavor combo, I’m drooling about it just thinking of it! 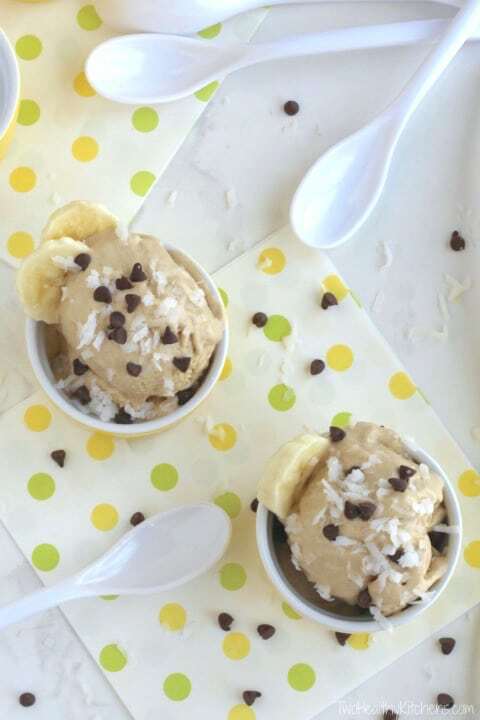 This banana ice cream looks perfect for summer and warm temperatures! I can’t wait to try it out- it looks so easy! I could stare at these caramel ribbons and brownie chunks all day. This is seriously my kind of ice cream, loaded with caramel and brownies! 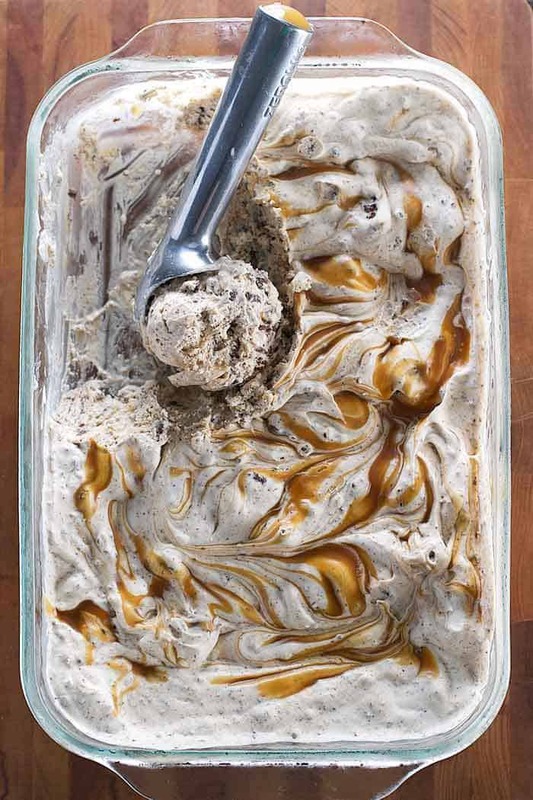 Still one of my favorite recipes, salted caramel is my favorite topping for any dessert, so in ice cream? I’m in! 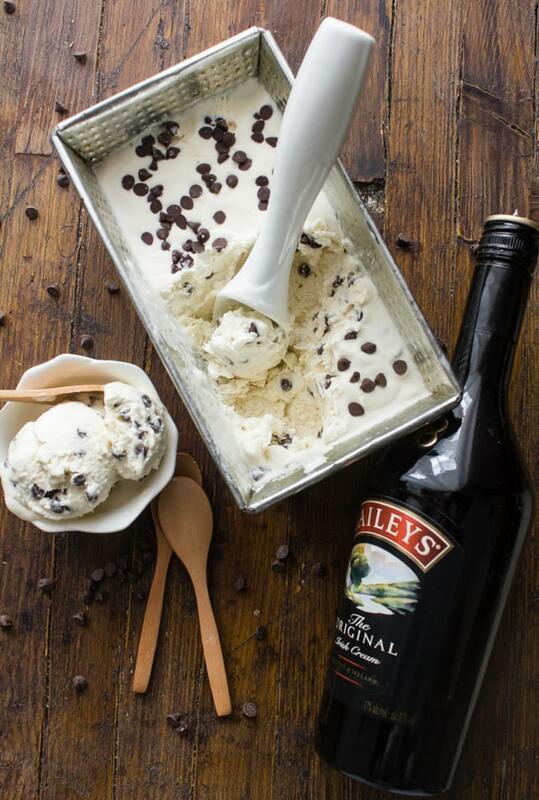 Combining your alcohol and ice cream? Couldn’t think of a better way to enjoy a cocktail! 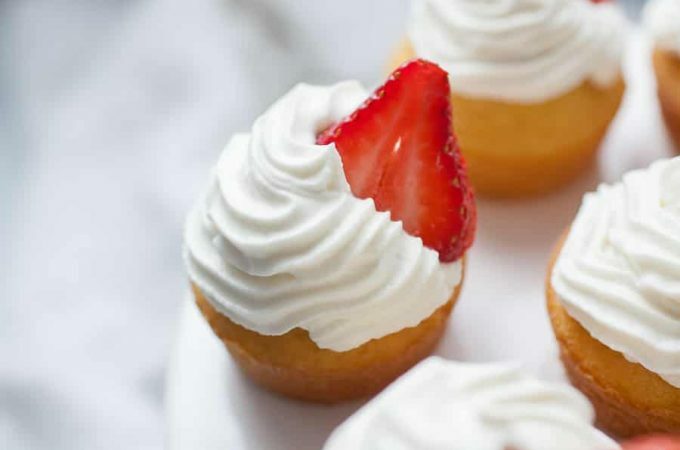 This flavor combination is so simple, but perfectly sweet! 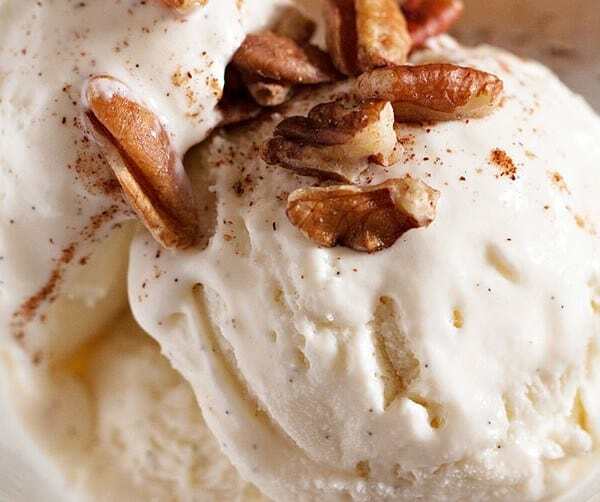 I just love the specs of spices and flavor that you can see in this ice cream! This kind of feels like the whole “You can’t have your cake and eat it too.” Except that it’s referring to having and eating a margarita. I cannot wait to make this sherbet! I can’t get over how adorable this ice cream is! 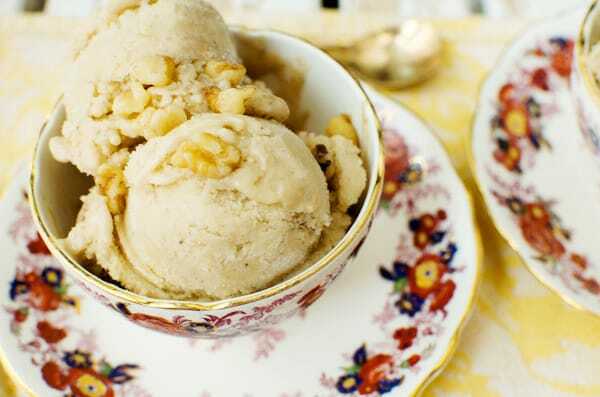 I loved those animal crackers when I was little so this ice cream has nostalgia written all over it. 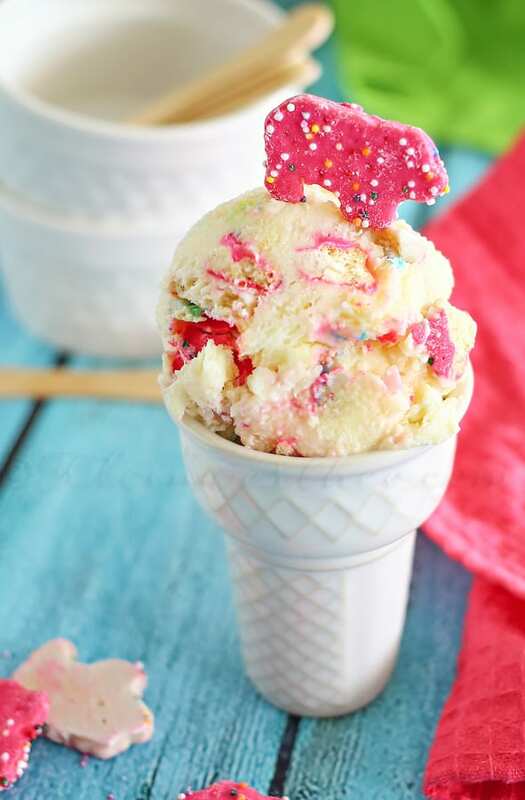 The colorful speckles in this ice cream look too good! 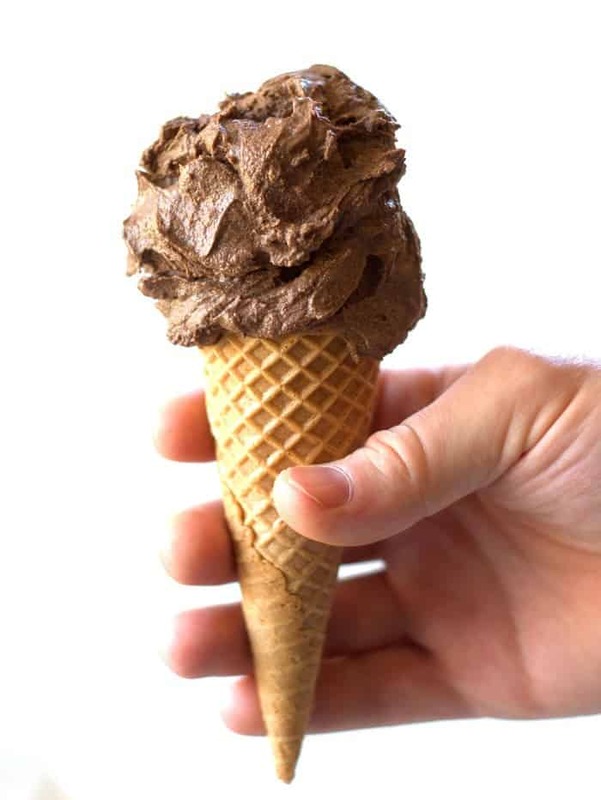 Chocolate chip ice cream is one of my all time favorites and go to ice cream flavors. 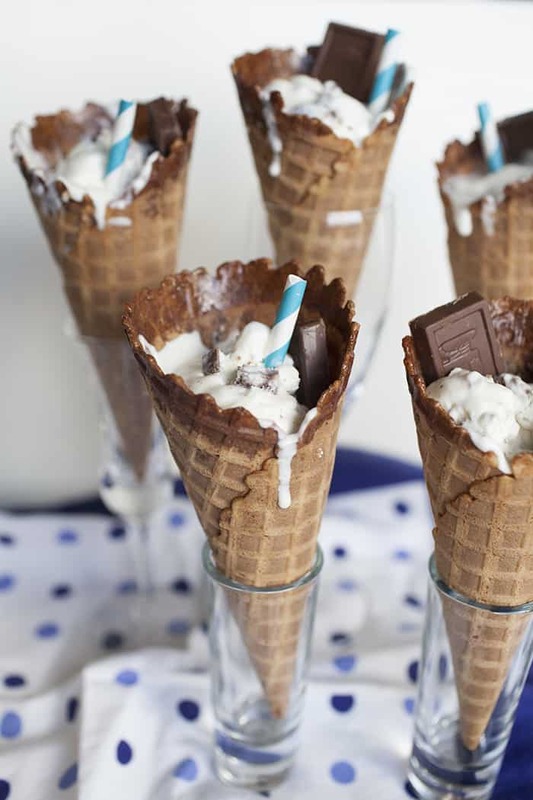 Giving chocolate chip ice cream a splash of booze just makes it even better! 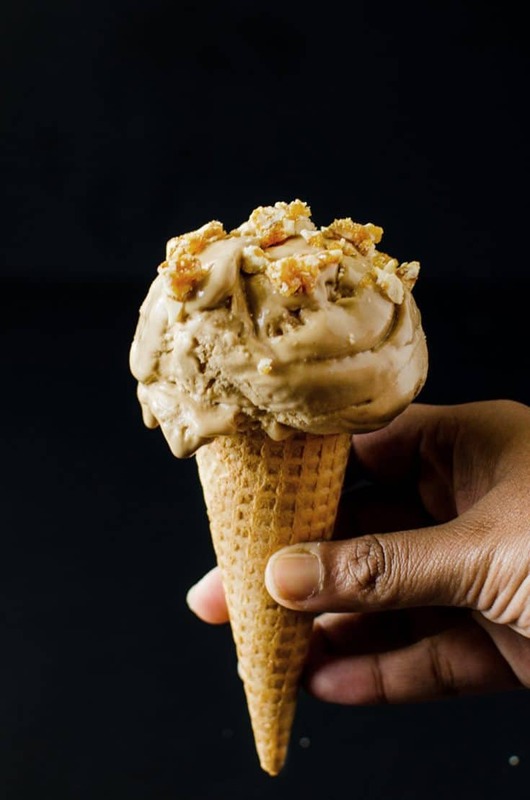 How gorgeous is that ice cream cone? 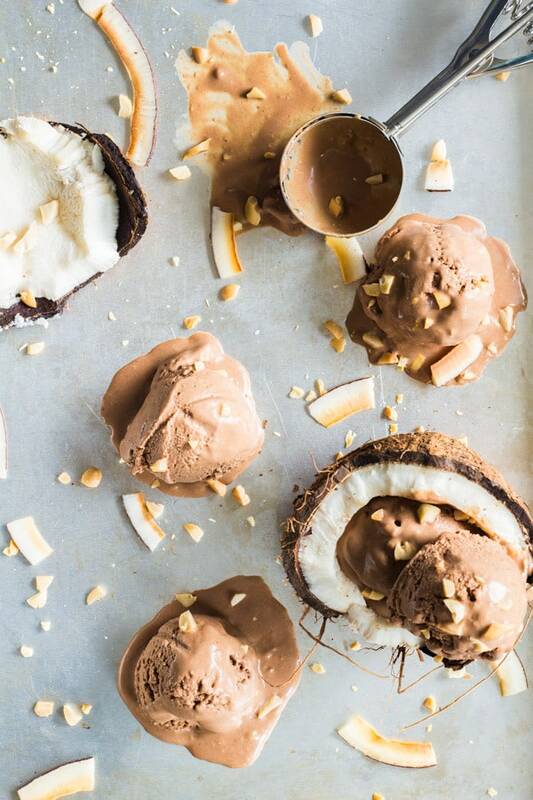 Again, a vegan coconut ice cream that I think would be just fabulous. 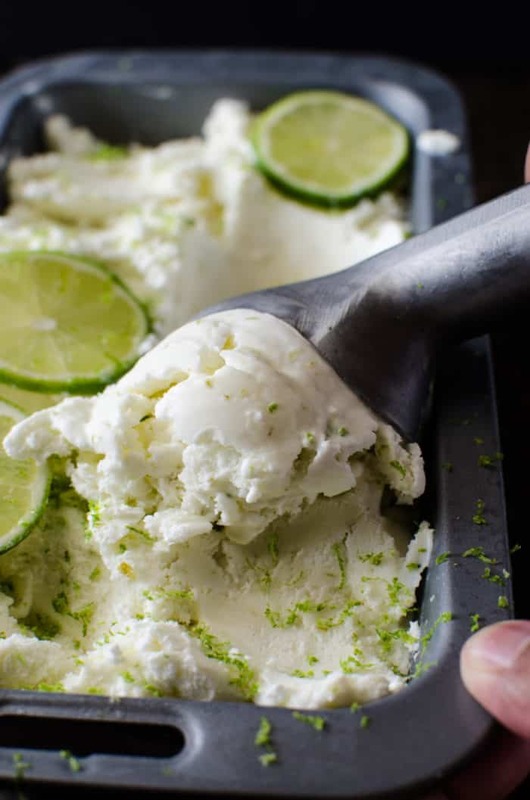 Your eyes aren’t fooling you, these are actually little pistachio bits in this ice cream which makes it the perfect, crunchy summer treat. 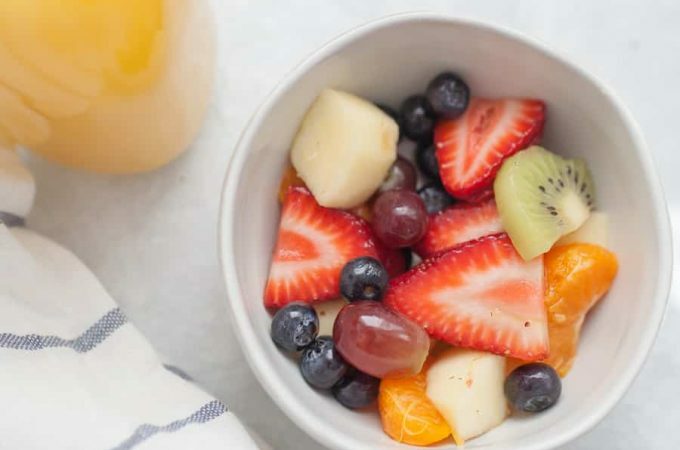 I cannot get enough of fruit in the summer, luckily having it in ice cream form should make it easier to inhale. The same goes for blackberries. This food processor style recipe is super easy to follow! 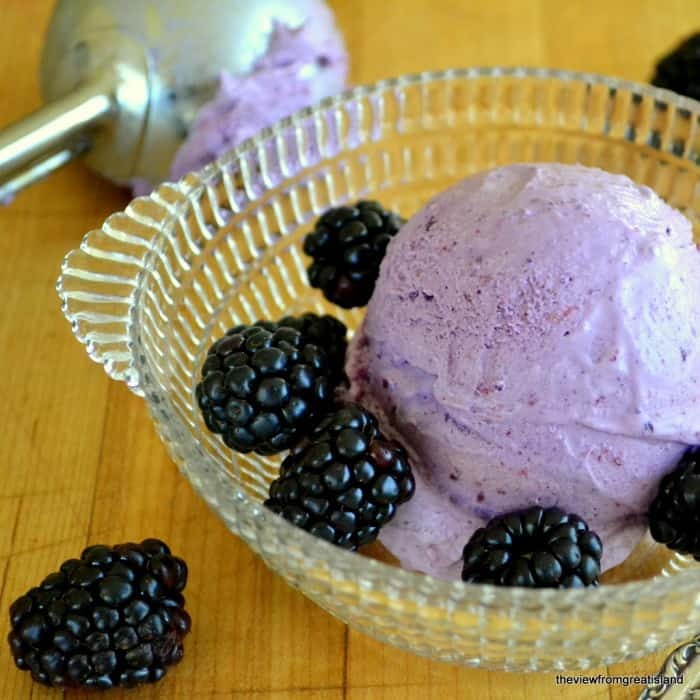 Seriously, these raw vegan ice cream flavors are amazing. Look at how rich that chocolate is! 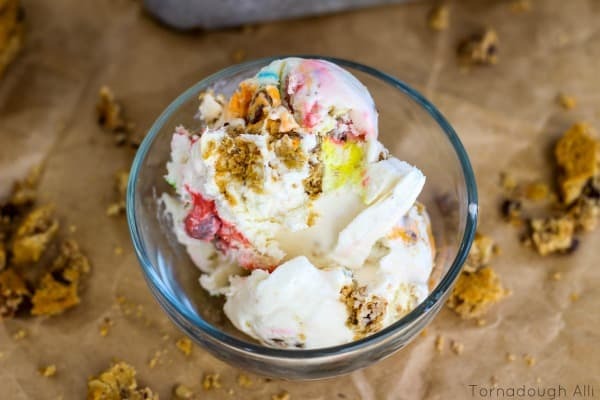 This monster cookie ice cream looks so fun! It would be perfect for any kid or kid at heart. 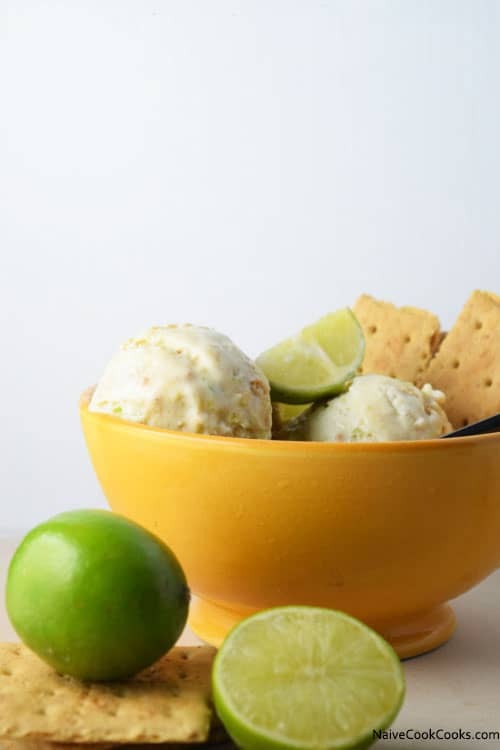 This lime cracker cookie ice cream looks so refreshing, especially in the summer heat! 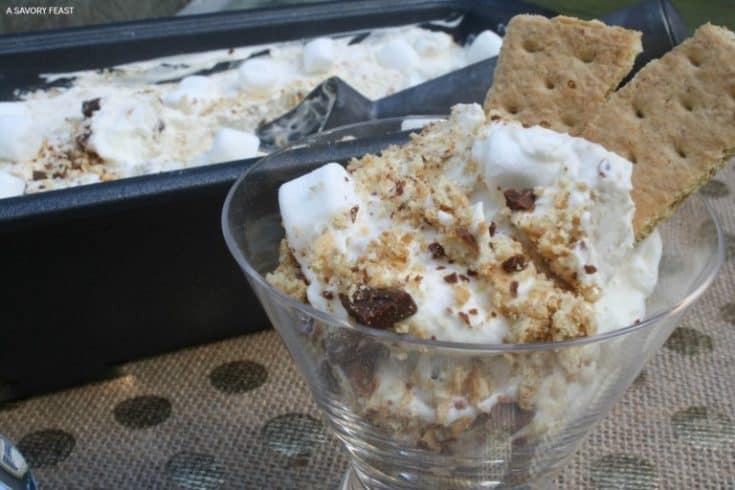 Skip the fire pit and have your s’mores differently this summer. Love recipe! 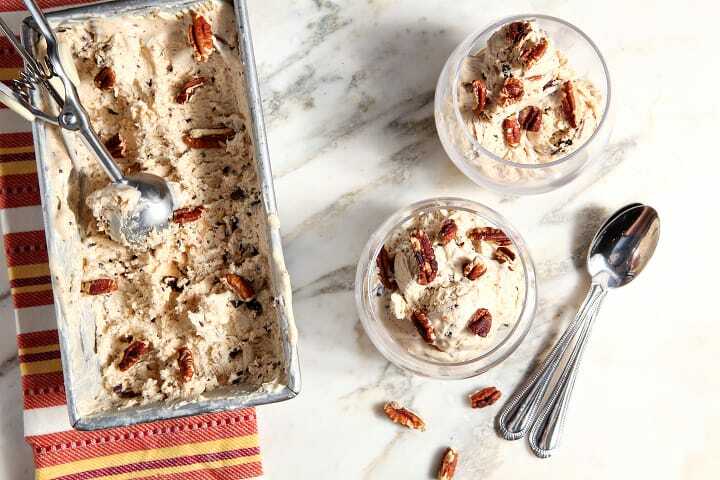 This peanut butter pecan chip ice cream looks divine and so thick and creamy! 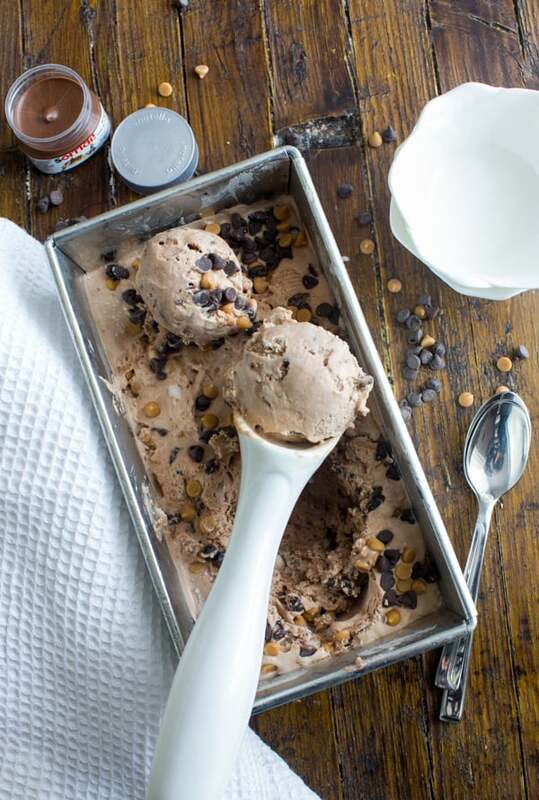 Last summer we went on a little Crunch bar kick and I made this three ingredient ice cream. It’s simply so good. Which is your favorite flavor combination? 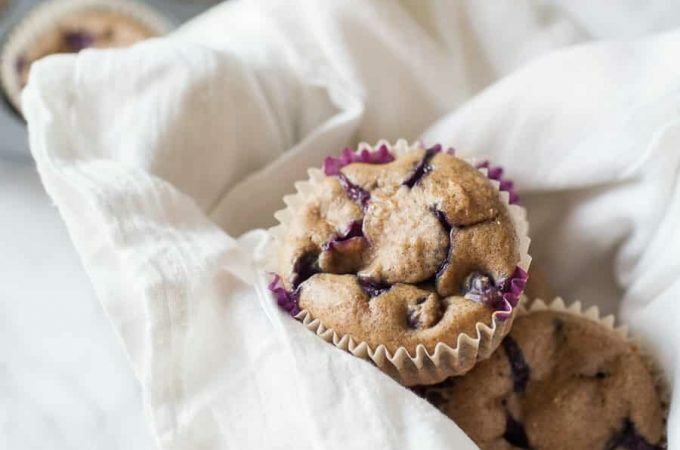 Thanks so much for including my recipe here! 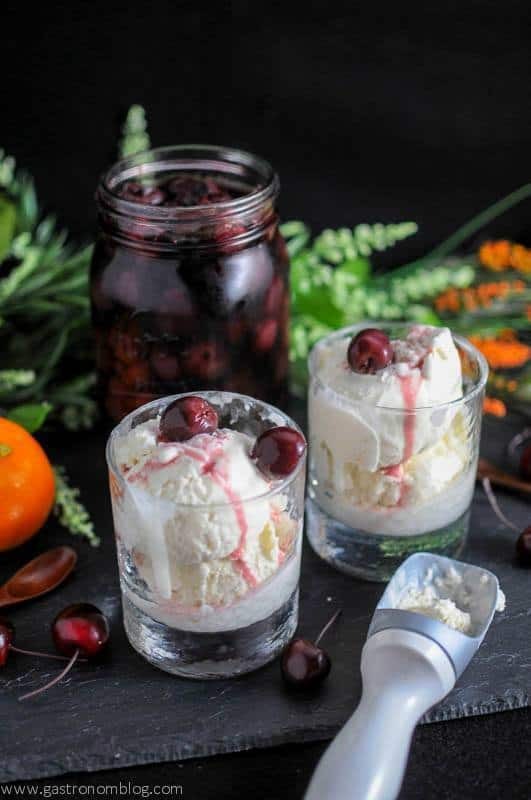 I want to make all these no churn recipes now! Yum, these al look amazing!! 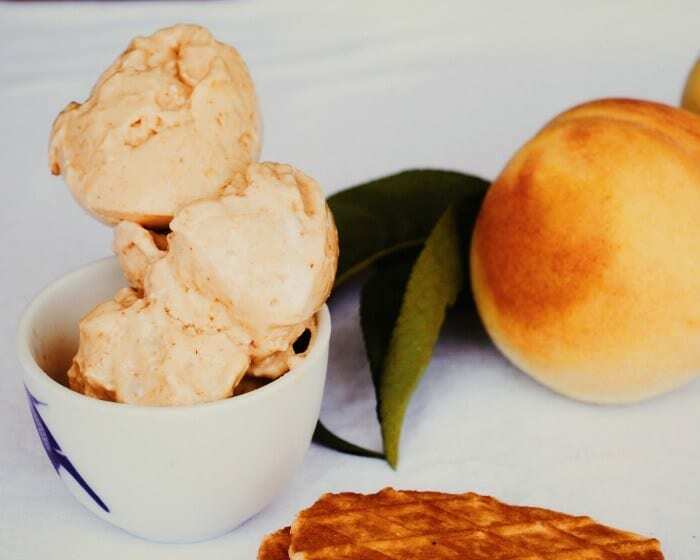 Definitely need to try out some of those peanut butter concoctions 🙂 Thanks so much for including my peach ice-cream!! I didn’t even realise you could make ice cream without churning. I’m stoked! No churn ice cream is my fave! 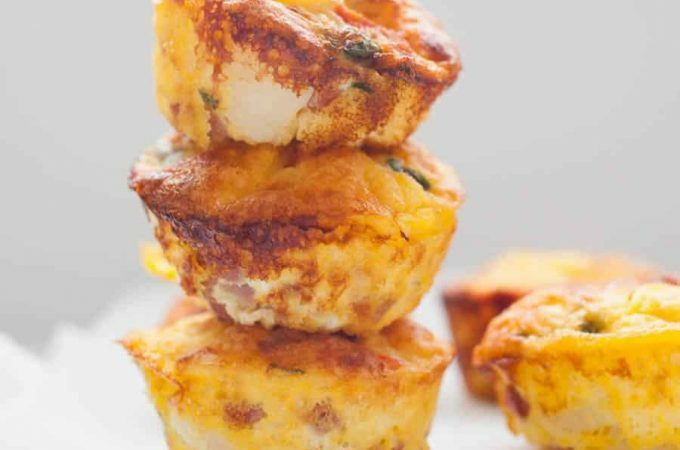 So easy to make and there are endless flavor possibilities!